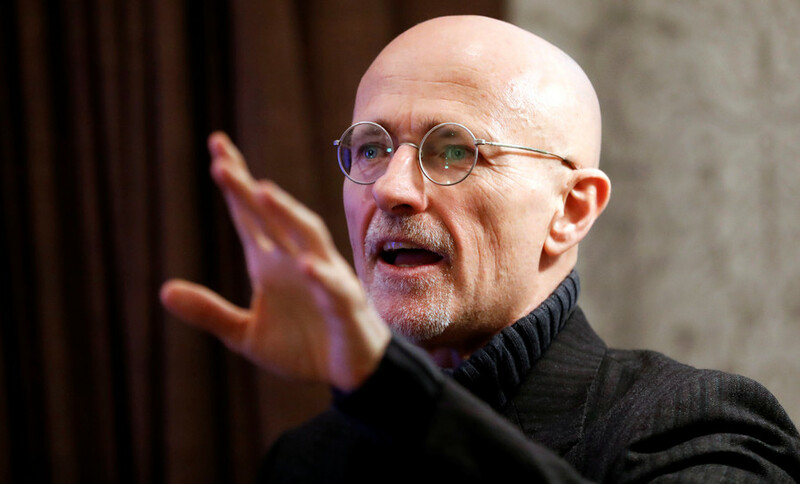 Controversial Italian doctor Sergio Canavero claims he’s carried out the world’s first successful human head transplant, albeit on a corpse. Canavero says a transplant on a live subject is now imminent. Canavero made his extraordinary announcement Friday, at a press conference in the Austrian capital, Vienna. The Italian neurologist said he carried out the posthumous operation in China and that his newly developed techniques for re-connecting the spine, nerves and blood vessels, allowing the head and body to work in tandem, were a success. “The first human transplant on human cadavers has been done,” he said. “A full head swap between brain dead organ donors is the next stage. And that is the final step for the formal head transplant for a medical condition which is imminent,” he added. Speaking to RT, Canavero praised China and the team of Chinese surgeons led by Xiaoping Ren for performing a head transplant under his supervision. “Today is the day of glory for China, because China really proved itself to be a scientific superpower to be reckoned with, by carrying out this amazing surgery that lasted 18 hours,” Canavero said. “I knew for a fact that a head transplant would be more palatable to at least, to people, to scientists because it has already been carried out in the Soviet Union by Demikhov, in the United States, by Robert White,” Canavero told RT, explaining his decision to start with head transplantation. 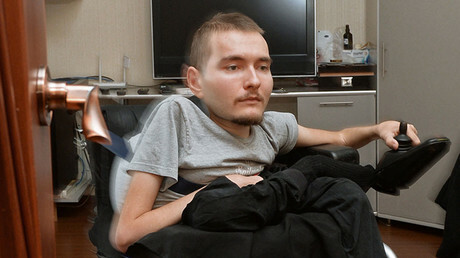 Canavero's live head transplant, originally planned for December 2017, sounds like the stuff of science fiction. Several dozen surgeons will work with Canavero to simultaneously sever the spinal chords of the donor (body) and recipient (head) with a diamond blade, in a 24-hour procedure. The recipient’s brain will be cooled to a state of deep hypothermia to prevent immediate death as the team of surgeons carry out their laborious tasks. Canavero previously claimed that his first patient will be Chinese, despite the fact that when he first announced the procedure two years ago, he already had his first volunteer. Valery Spiridonov, a Russian tech scientist, reached out to him saying that he was willing to participate. Spiridonov suffers from a rare muscle-wasting disorder and believes that the operation could be his chance for a longer life. “This technology is similar to the first man to walk in space. This is because in the future it will help thousands of people who are in an even more deplorable state than I am,” Spiridonov told RT. “When I came back from China first time two years ago I made it clear to journalists that were reporting on this, that I don’t really think China is going to do this on Valeri for one reason – because Valeri is a Russian, has a white complexion, and a Chinese complexion is a little bit different,” Canavero said, pointing to potential psychological and physiological difficulties with adaptation. Canavero has previously said that his Chinese partner Xiaoping Ren already successfully carried out an animal head transplant on a monkey in January, 2016. According to the Italian, the monkey survived the transplant without any neurological injury for 20 hours before being euthanized for ethical reasons. However, that operation cannot be considered a ‘full’ head transplant as the team did not attempt to join the spinal cords and the animal would have been completely paralyzed.